We run, then we party. This weekend, my best friend Nicole was in town. Nicole grew up in KC, but recently moved out to California to be with her now fiance. 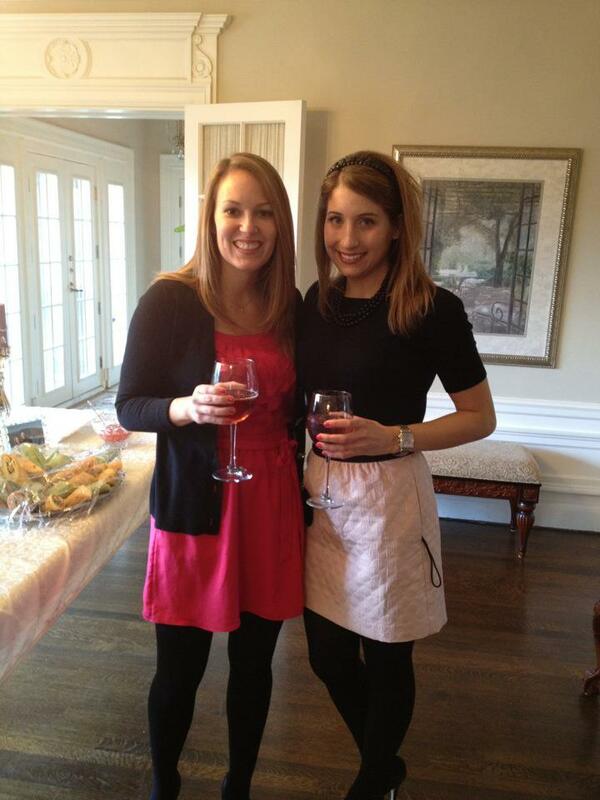 The reason for Nicole’s homecoming was her Bridal Shower, and to get a couple wedding things done. Saturday morning began with a 10 mile run. I had not gone for a run with Nicole in almost a year, and that is a VERY long time without my favorite running buddy. We ran with Stacy and Diana, it was like the group was complete! Overall, it was a great run at a 9 minute pace. The KC weather was quite the change from what Nicole is used to!! Following our run, it was time for me to prep for Nicole’s big party! 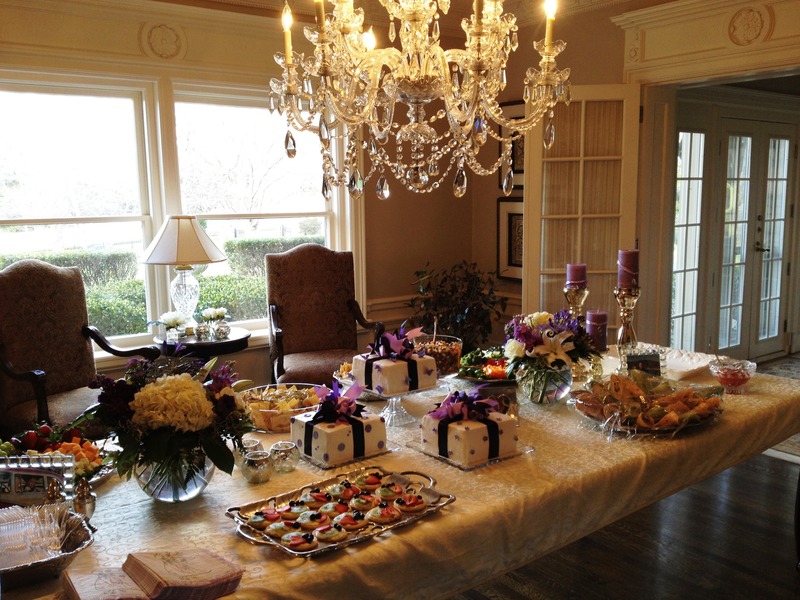 I was a hostess of the party, and we were expecting over 50 women! It was a lot of work, but the party was amazing (Thank you MOM for helping me SO much)! Good thing we ran, because we ate...A LOT! I always love the motto “Work hard, play hard”. And I think that is a motto I live by. I work very hard at everything I do, and I play almost as hard. This past weekend was a testament to that, and it was one of the best weekends I have had in a very long time. 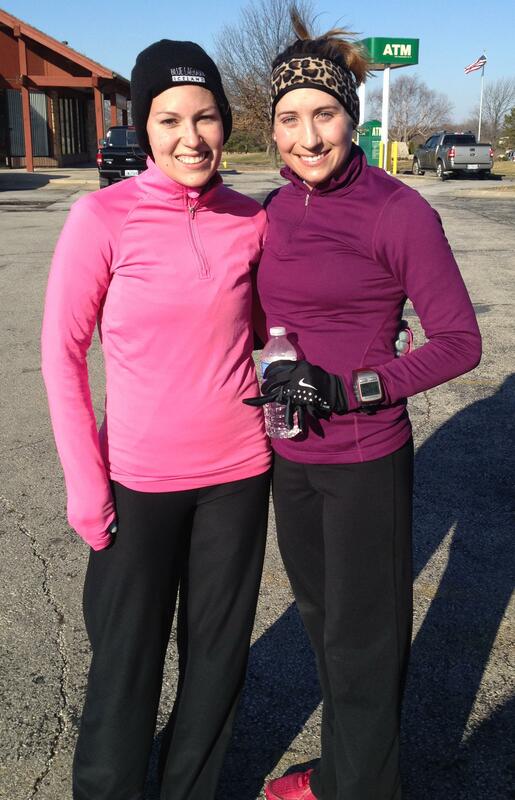 I am already looking forward to the next time I get to run with my favorite running buddy!! 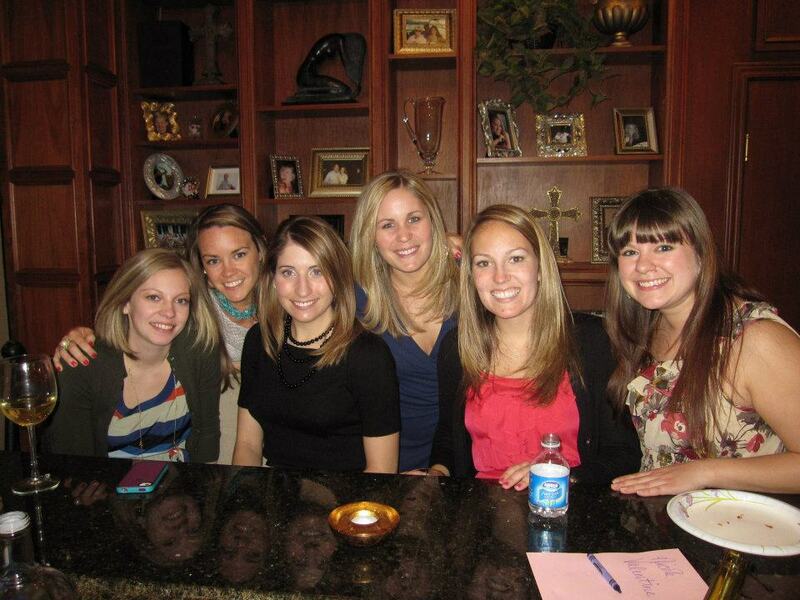 Maybe we could plan that run in Vegas at your Bachelorette party?!? Have the best week ever!! BEST SHOWER/WEEKEND EVER!!! Thank you so much for all your hard work and making my trip so amazing. You’re the best MOH Ever!!!!!!!! !